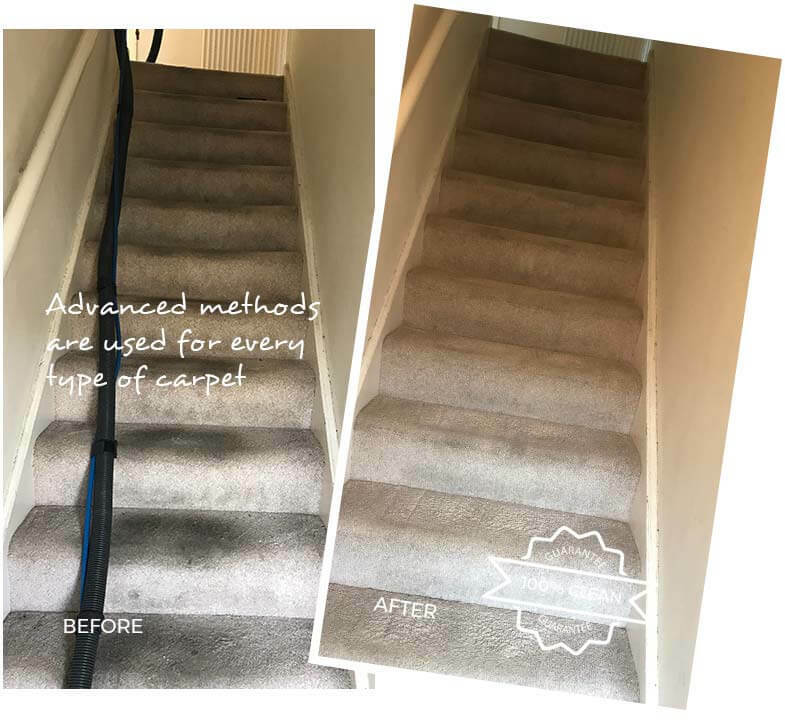 Whether you live in a small, one-bedroom flat or a large home in Central London, there’s only one carpet cleaning company to call when it comes to getting carpets clean – Eva Cleaners! Cleaning carpets means different things for different people; if you are someone who always likes to have carpets neat and tidy and sparkling, then you probably give the problem of cleaning your carpet more thought than someone who is satisfied with a quick vacuum. But whatever your personal definition of carpet cleaning might be, having someone else do the cleaning job for you can be a revelation. Just imagine all the time you spend cleaning carpets each week freed up for other, more pleasant activities. We offer carpet cleaning services on a one-off or a contractual basis. You can have us in for a caret cleaning, a clean-up after a party, or every week or so to keep you from falling behind in the housework. We can provide office cleaning services on the same basis, or you could hire us for a specialty cleaning service, of which we offer many. Consider having us do the carpets once in a while or the entire space between tenancies. Post-remodeling cleaning is a fantastic service to get you back on your feet, or you could take advantage of upholstery or steam carpet cleaning at great rates to make sure that no stone is unturned. Just think that whatever dirt you see settled on the side table has probably also settled into the sofa and the carpet. While it is impossible to keep your home completely germ-free, Eva Cleaners is your best bet when it comes to getting it as clean as possible. 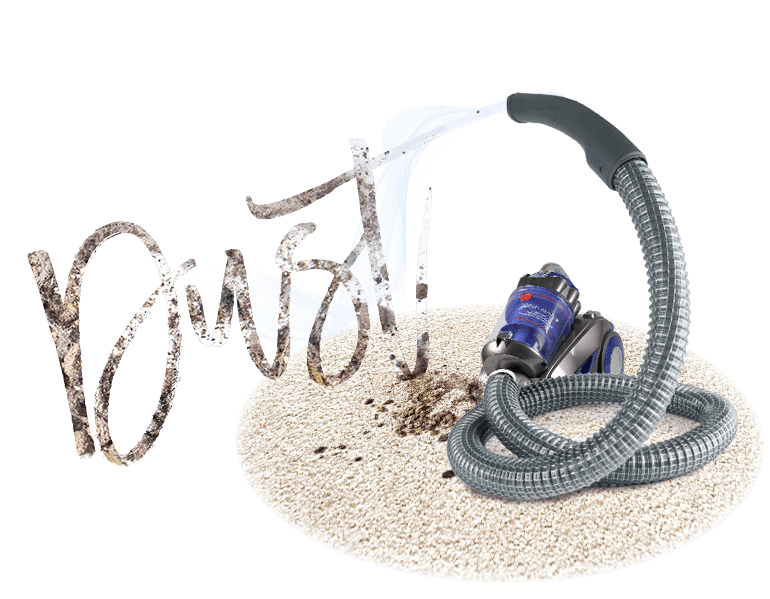 When you contact our carpet cleaning company, you will receive, along with the peace of mind that your carpets will be a safe, clean environment for everyone in your home. Cleaning services that we provide are tailored to your budget and are available for booking 7 days a week. We work with the best professionals and can solve all of your cleaning problems in no time! Call our cleaning company now on 020 3409 1608 for a free quote for your cleaning needs. Whether you live on a quiet lane that doesn’t see much automobile traffic or a few floors up in a high-rise co-op, you are sure to have noticed that it seems like you can’t get the “city” out of your home. 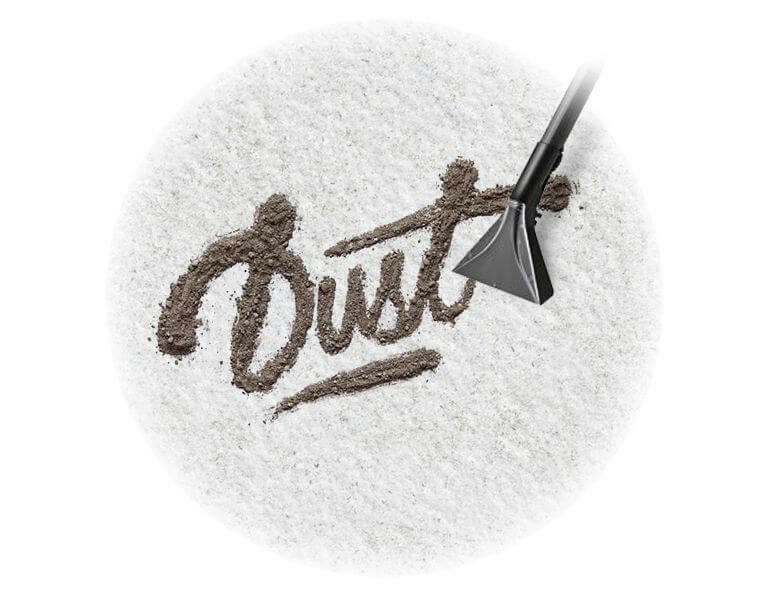 Dust and grime are facts of life in any bustling metropolis, so wiping the shelves, dusting the windowsills and cleaning carpets might need to happen a bit more frequently in your home. You can forget about spending your weekends scrubbing and dusting and doing carpet cleaning and go back to enjoying life in busy, bustling city. There’s so much to see in Central London, now get out and enjoy it without dealing with cleaning issues! While some people will tell you that Central London is indefinable – that it is merely central and everyone knows where it is – others would point you to the London Plan, which is a planning document used to allocate funds and resources from the mayor’s office. The London Plan has had a few incarnations, but its current one includes five sub-regions – South, West, North, East and Central. The Central region is the smallest of the five on a map of Greater London, but it is perhaps the most important area when considering economic and population factors. According to the London Plan, Central London is made up of seven boroughs: the City of London, Camden, Kensington and Chelsea, Islington, Southwark, Lambeth and Westminster. From 2008 to 2011 the designation was a bit different, as there was no central region and places in the city centre – the City of London, for example, where dispersed throughout the five sub-regions (which were then West, North, North East, South West and South East). Central London today, regardless of whether you consider the boundaries of the London Plan, is an area that is known for its high property values and high population density, especially during the day. This is true of most of the world’s economic capitals – that many people commute into the city centre during working hours, but live in the suburbs – and is certainly the case here. Many large companies, organisations and banks, for example, are headquartered in and around Central London, not to mention all the government institutions housed in the area. Central London is unique to other parts of the capital city in that it houses the Royal Palaces, the Law Courts, government headquarters and Parliament. Many of the buildings housing these institutions are themselves major tourist attractions, but Central London also includes a number of other famous locales that draw crowds. If you live in Central London, then consider yourself lucky enough to be among the country’s elite, as not everyone can afford to live in close proximity to the Tate Gallery, the National Gallery, and the University of London. Let’s not forget the British Museum, the national opera and ballet and, of course, the rows and rows of high-end shops that draw people from all over the world. If you live in Central London, however, you are probably familiar with a few of its problems, namely traffic and transportation issues. These issues arise during the day when thousands if not millions of workers are pouring into the city from all over Greater London and beyond to go to work. Since the population is much larger during the day, these same people all need to travel back out again at the end of the workday, which can make traveling on public transport during peak times a bit unpleasant. But Central London is home to Kensington Gardens and Hyde Park, both of which can offer city dwellers a respite from the intensity of London life. These green spaces can transport you from bustling city streets full of pedestrians, buses and cars to a serene parkland as soon as you step inside; it’s no wonder that the neighbourhoods around them are some of the most sought-after in the city. 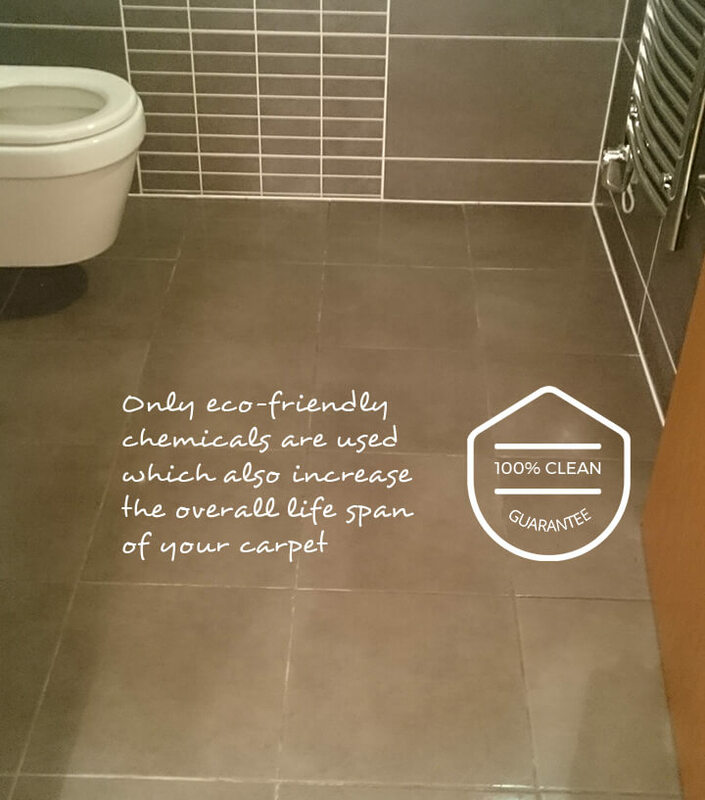 To find out more about our specific carpet cleaning services or to speak with someone about your free quote, call Eva Cleaners now on 020 3409 1608.